Street Sweeper Social Club Biography, Discography, Music News on 100 XR - The Net's #1 Rock Station!!! 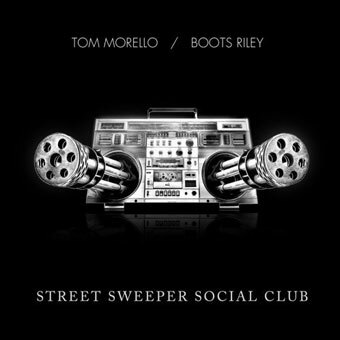 Los Angeles, California USA-based Rap-Metal act Street Sweeper Social Club is Tom Morello's new musical project. In 2009 he joined forces with Boots Riley of Oakland Hip-Hop outfit The Coup to form the band. Tom Morello is a founding member and guitarist of the Rock bands Rage Against The Machine and Audioslave. 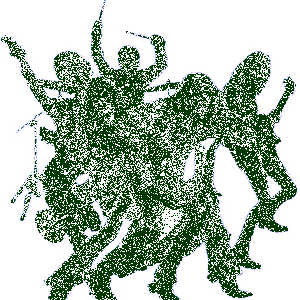 The two bands are responsible for multiple Grammy Awards and a combined 30 million albums sold worldwide. Morello has also received critical acclaim as a solo artist known as The Nightwatchman. Widely celebrated for his unique voice as a master electric guitarist, he is recognized by Rolling Stone Magazine as one of the “100 Greatest Guitar Players of All-Time”. According to Morello, Street Sweeper Social Club's sound features “huge steamroller riffs combined with depth, charge, funk”. The group's anticipated self-titled debut album was released in June 2009 through Warner Music Group's Independent Label Group. 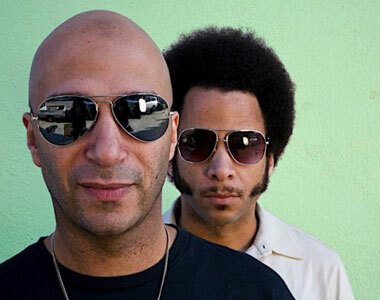 The 11-song set was produced by Tom Morello and features Boots Riley on vocals, Morello on guitar and bass and Stanton Moore on drums. The disc, which contained the single "100 Little Curses", debuted in the top 40 of The Billboard 200 Albums chart.